With the idea of finding a dupe for the Rae Morris Radiance, I ordered this Facial brush (link shared by Mimi). It looked very interesting in the picture and the price was reasonable. 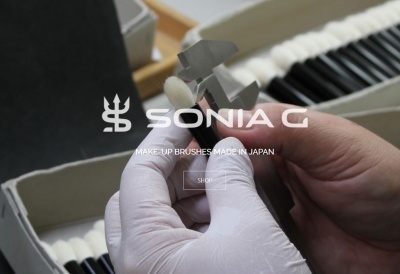 Classic, traditional brush used by Japanese geishas, maikos and oirans for centuries to apply and create their stunning, porcelain-like facials. Use the soft, dense hairs to apply, pack, smooth and wipe away excess paste or powder. The unique shape let’s you create and blend broad contours with ease and precision. They got the width absolutely right, the wood is lovely too. 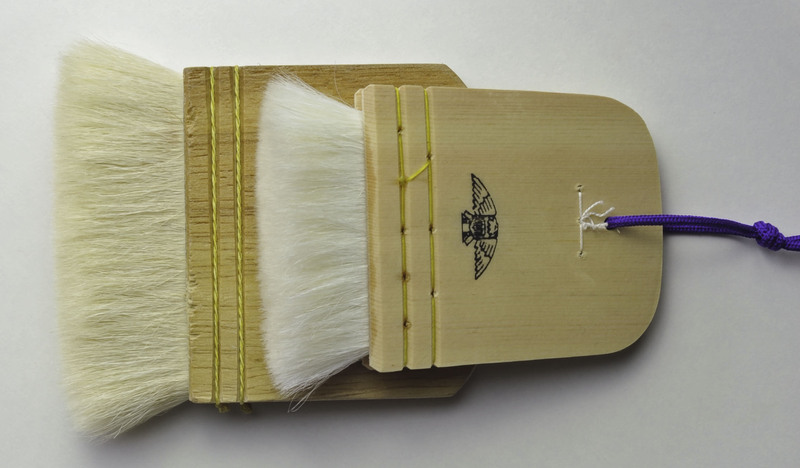 I don’t find the hair that soft at all, it’s goat hair, dense but has a “straw-like” feeling to it, I never owned a goat brush that felt like this, it feels more enduring, I don’t even want to try to apply foundation with it because my skin will not love that at all. But, as mentioned in the description, this brush is meant for geisha make up application, which is more liquid, rough, you will not go for a flawless airbrushed finish but for a thick-ish white base application. Yoshiwara Japanese Wide Facial Brush was last modified: March 27th, 2013 by Sonia G.
I remember using these when I was a teenager for dance stage performances. We’d use the brush to mix water into a white powder until it was a consistency we could spread all over face, neck, and I think we also did hands and forearms. Pretty opaque stuff that we’d paint on using the brush more in a flat/diagonal direction. It would pretty much wipe out all of your facial features so heavy makeup would be applied to put them back on! Yes, my sisters and I took Okinawan dance lessons and regularly performed for recitals as well as large private dinner parties. Each dance had a specific costume and my mother would dress us. It was fun but a lot of work getting ready! it sounds amazing ! I wish I could see you perform 😉 I’ll love that ! Ahh, I was going to get this as well to test how it was but decided to wait for your review. Thanks so much for doing this and letting us know how it compares with the Radiance. I guess we still just have to wait until the Radiance is back in stock… and keep on searching for dupes. Oh.. Too bad it is not the dupe I was hoping for.. 🙁 Definitely have to get a RM then. I’ll keep on searching for interesting brushes to try though ! Thx so much for buying from Geisha supply! I have always wondered about how their brushes perform. The first makeup artist book I bought is the Rae Morris’s “Makeup The Ultimate Guide” (Yes, I skipped Kevyn Aucoin). 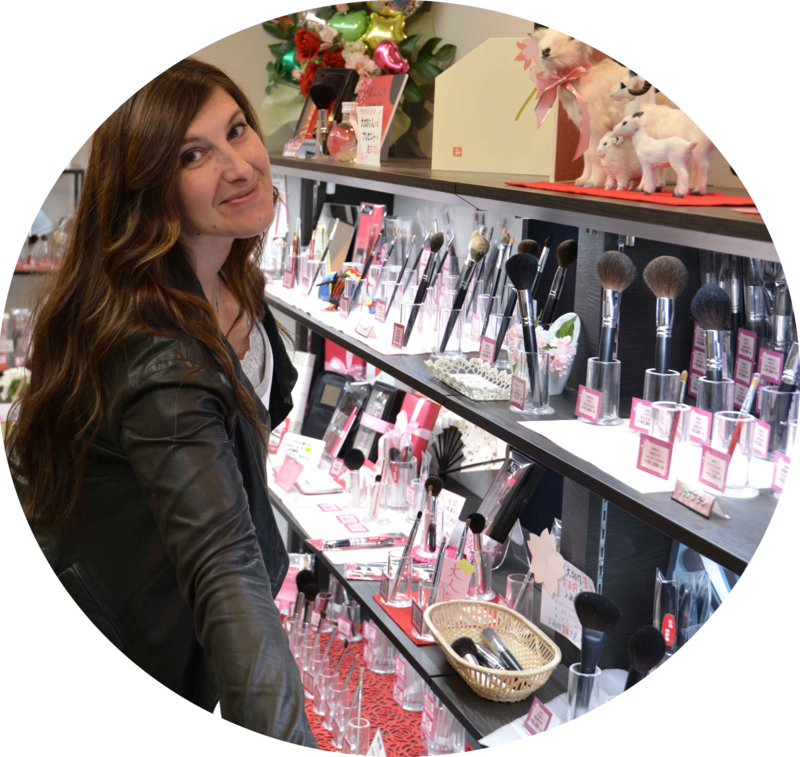 I once spent many time looking for a store in Kyoto for Geisha brushes, namely, Yachiyo brush to as a cheaper alternative to the Nars one (just like you finding the radiance replacement). I didn’t make it as I didn’t know about Rakuten. The lovely host of a Taiwan travel TV show I always watch tells that the “foundation” paste is so much like cement! I think that’s why the traditional one is not as soft as we needed. 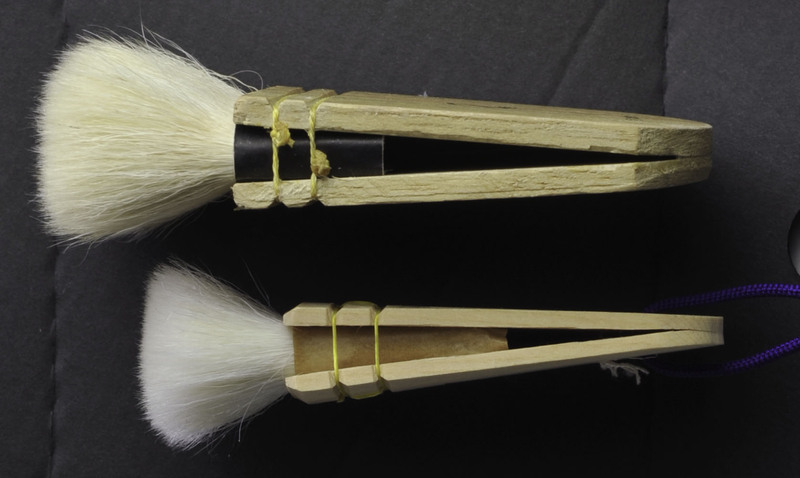 But your Yoshiwara brush is a pretty artefact to keep, isn’t it? I saw that website yojiyacosme (I think Melissa shared the link for me to upload in the shopping links), it’s very similar to hakuhodo (the ebony handles), I am browsing to see what will be in my next purchase… not sure yet of what I would like to try 🙂 thanks for the link !! thank you for your wonderful blog! you have no idea how many hours i stay up each night to read your brushes entries, your blog’s like an encyclopedia! 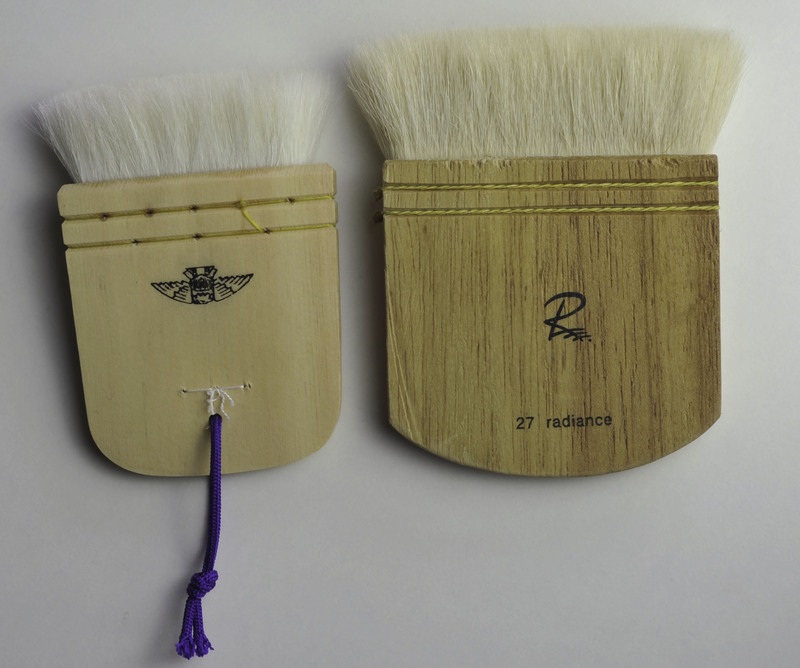 i ordered this Rae Morris brush and would like to know how you washed it for the 1st few times to get rid of the smell? i’m clueless, should i use shampoo or brush cleaner? i also placed orders for chikuhodo and koyudo due to you! admire your passion and sensitive soul! Hi Eunice, thank you for your interest ! how sweet is that !